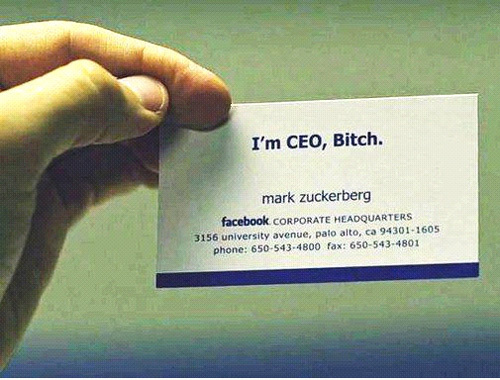 If intelligent people can create excellent company then it’s for sure that they can also build their own business cards. 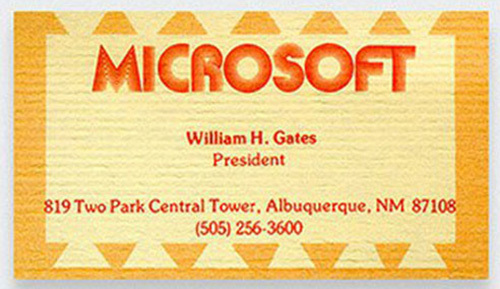 Therefore, have a look at these 15 amazing business card of famous personalities which you will surely admire. William Henry “Bill” Gates was born on October 28, 1955, is an American business tycoon, entrepreneur, philanthropist, investor, and programmer. He is very successful amongst all the tech giant owners and the reason is he co-founded Microsoft, which is the world’s largest PC Software company. 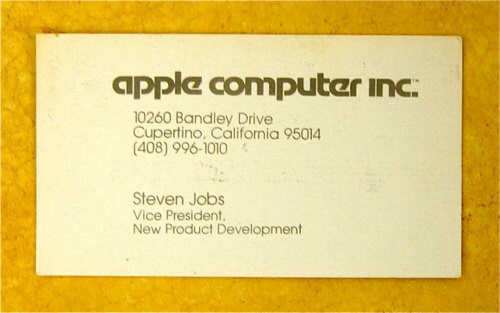 Steven Paul was the original name of Steve Jobs. He was born on February 24, 1955, and died on October 5, 2011, due to Pancreatic cancer and respiratory arrest. He was an American information technology entrepreneur and inventor. He was the co-founder, chairman, and chief executive officer (CEO) of Apple Inc. Another company he acquired was Pixar and Next. Who doesn’t know about google? The search giant Google is the giant internet network among all the other internet services in the world. 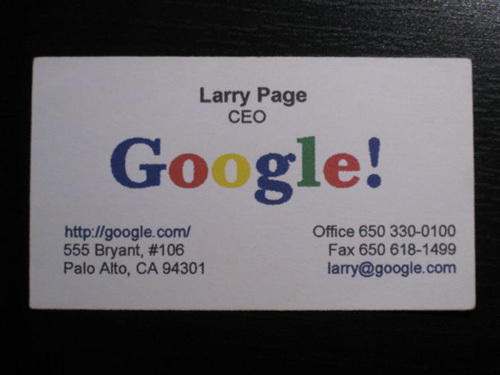 Google was actually co-founded by Larry Page he was born on March 26, 1973. Google currently have its own CEO Sundar Pichai. Mark Elliot Zuckerberg was born on May 14, 1984, is an American programmer, Internet entrepreneur, and philanthropist. Mark Zuckerberg along with 4 other fellows launched Facebook from Harvard’s dormitory room. But it was limited to the university itself, later it was expanded rapidly. Mark Zuckerberg also acquired WhatsApp and many other start-ups. Evan Clark Williams was born on March 31, 1972, is an American computer programmer and Internet entrepreneur who has established several Internet companies. 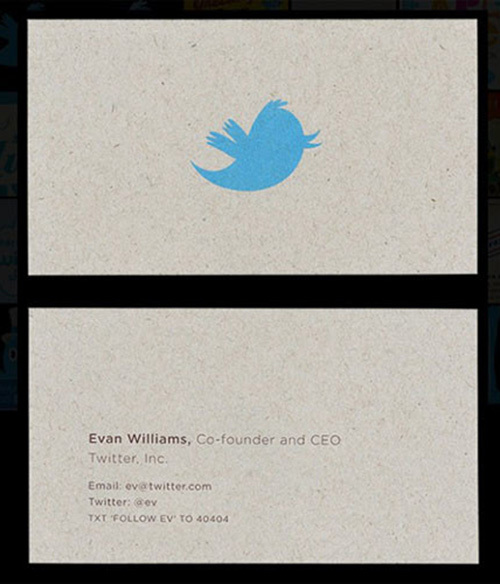 Williams was earlier Chairman and CEO of Twitter. Twitter is a popular social networking site that permits users to exchange and read 140-characters messages which is called tweets. Yahoo would stand just behind Google in terms of search engine. Yahoo is an American multinational technology company headquartered in Sunnyvale, California. 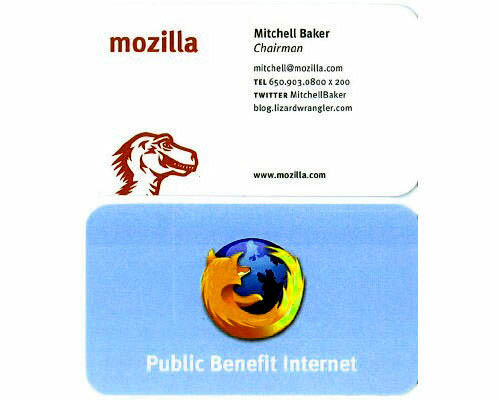 It is globally recognized for its Web portal, search engine Yahoo! 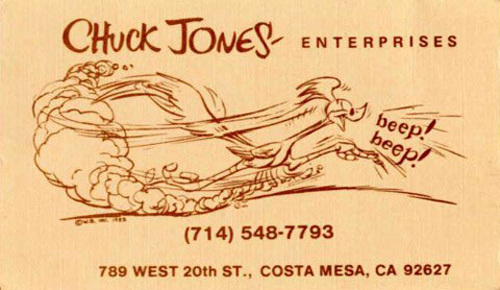 Search, and related services. 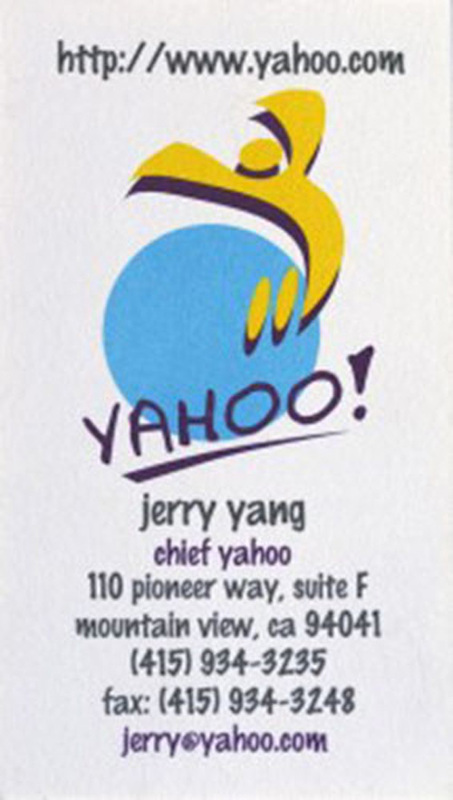 Yahoo was founded by Jerry Yang who was born on November 6, 1968, he is a Taiwanese American Internet entrepreneur and programmer. 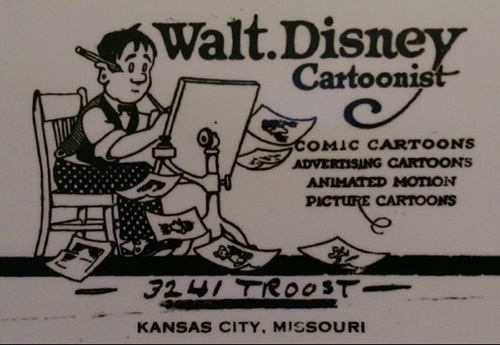 Warner Bros. Entertainment Inc. often pointed to as Warner Bros. Pictures, Warner Bros. or just only WB, is an American entertainment company. As one of the major film studios, it is a division of Time Warner. Warner bros acquired rights to the Harry Potter novels and released feature film adaptations of the first in 2001 which was an immense hit. 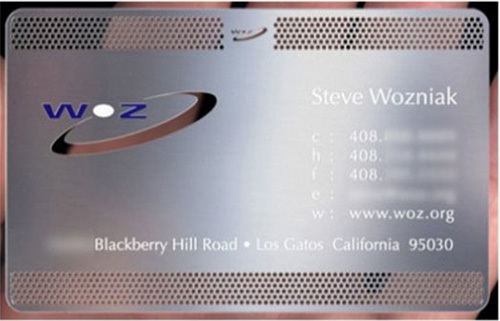 Steve Wozniak was born on August 11, 1950, nicknamed “Woz”, is an American inventor, electronics engineer, programmer, and technology entrepreneur who co-founded Apple Inc. He is known as a pioneer of the personal computer revolution of the 1970s and 1980s, along with Apple co-founder Steve Jobs. 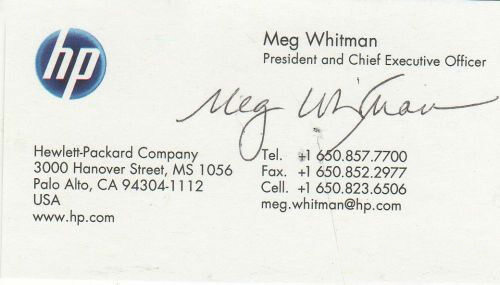 Meg Whitman born on August 4, 1956, is an American business executive. Whitman is presently the President and Chief Executive Officer of Hewlett-Packard Enterprise, as well as the Chairwoman of HP Inc. 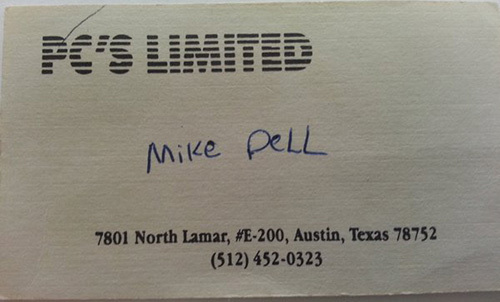 Many people will thank this man today for inventing the world wide web. 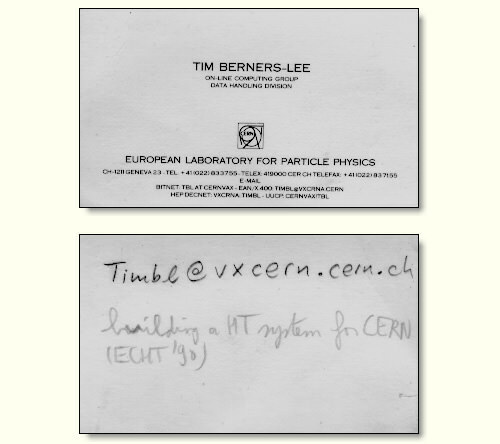 Timothy John Berners-Lee was born 8 June 1955 also known as TimBL, is an English computer scientist, best known as the inventor of the World Wide Web. John Joseph Donahoe was born on April 30, 1960, is an American businessman who served as president and CEO of eBay from March 31, 2008, to July 2015. He is currently a member of the President’s Export Council and serves on the Boards of Directors of both eBay Inc. and Intel Corp. He also serves as chairman of PayPal. 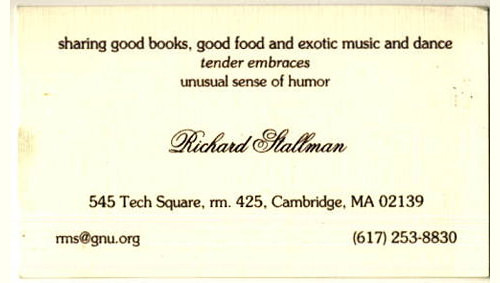 Richard Matthew Stallman often known by his initials, RMS, is an American software freedom activist and programmer. Stallman launched the GNU Project, founded the Free Software Foundation, developed the GNU Compiler Collection and GNU Emacs, and wrote the GNU General Public License. Don’t forget to share with your friends on social media 😉 .. The World’s Top 10 Most Dangerous Dog Breeds. To the outside world, I'm just an ordinary geek. But in secret, I work to make my world information-safe. In order to succeed, I must become someone else... I must become something else. Be part of our new community on BBM! A botnet (also known as a zombie army) is a number of Internet computers that, although their owners are unaware of it, have been set up to forward transmissions (including spam or viruses) to other computers on the Internet.